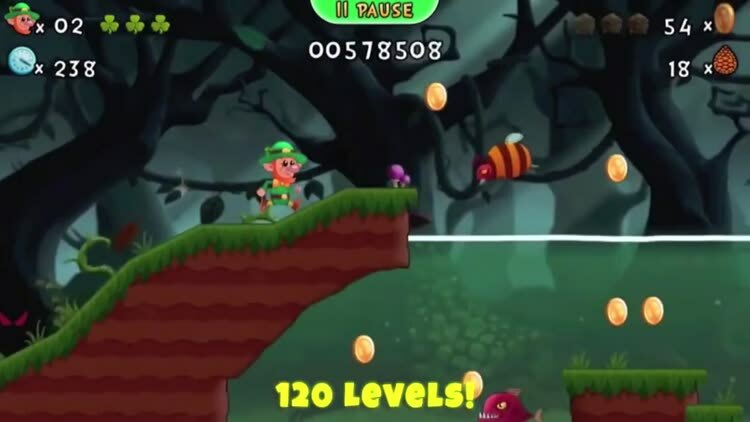 Jump and run with Lep in this award-winning platformer through 220 exciting levels. 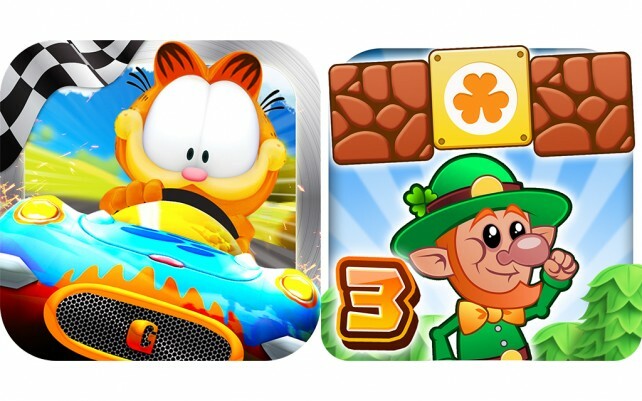 More than 250 million players to date can't be wrong. 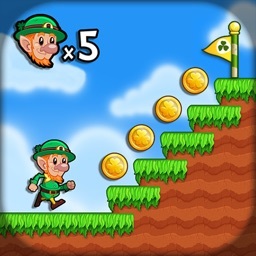 Now it is Lep's task alone to save his friends and family. 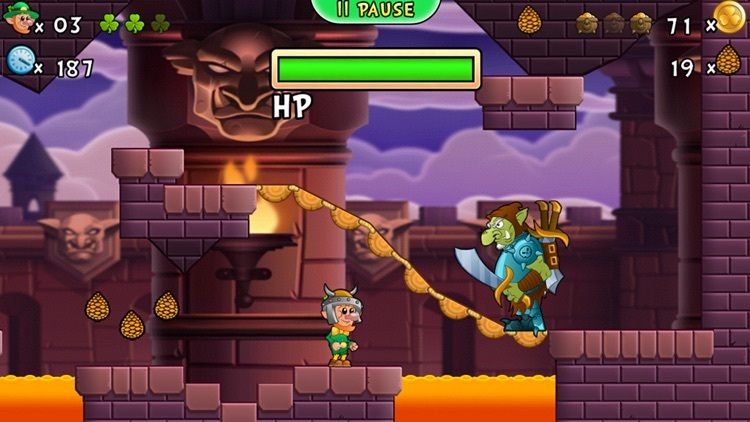 Help him defeat the nasty trolls. 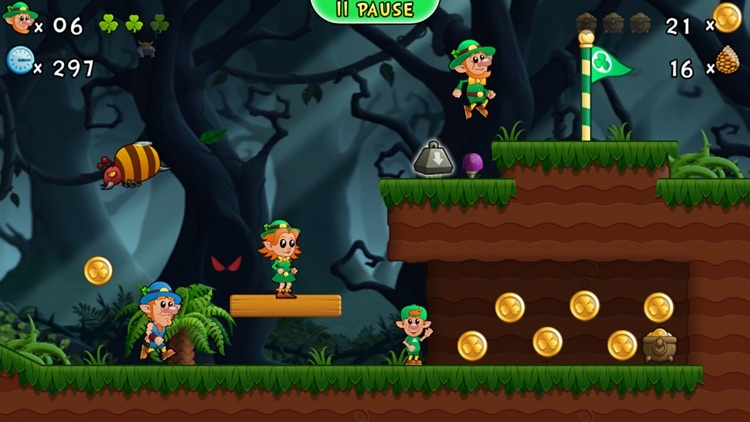 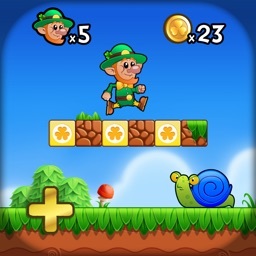 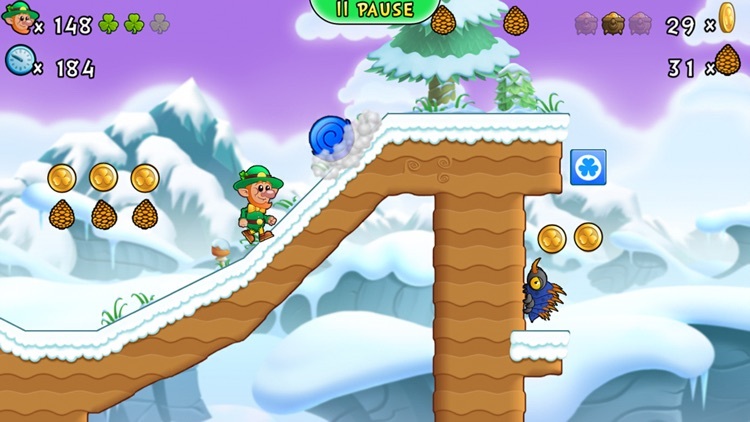 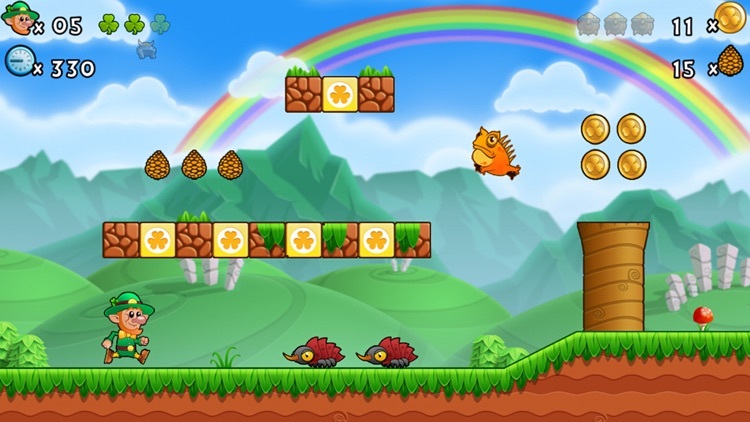 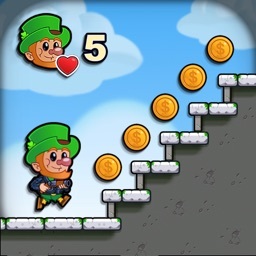 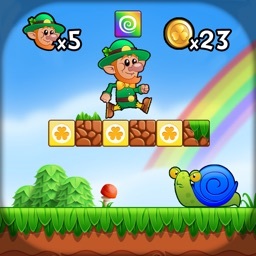 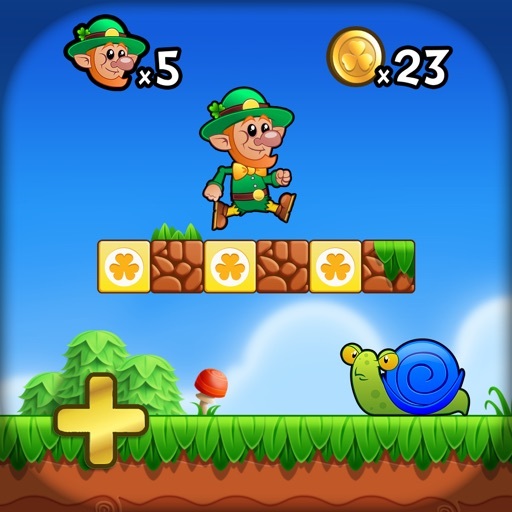 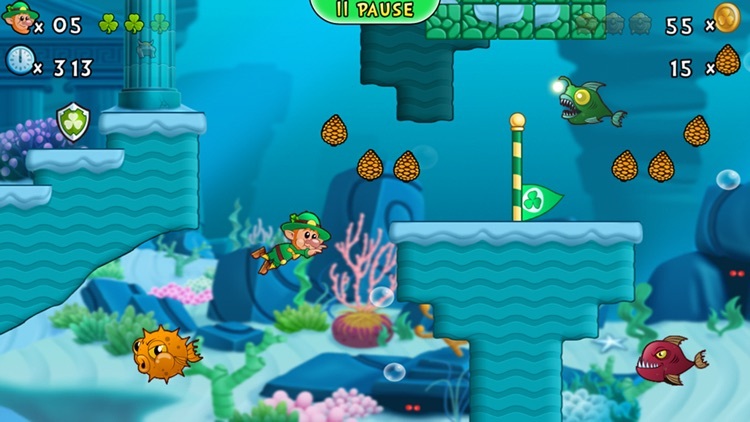 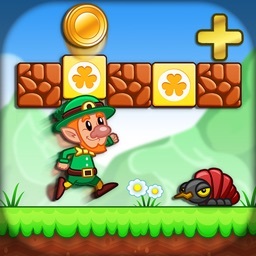 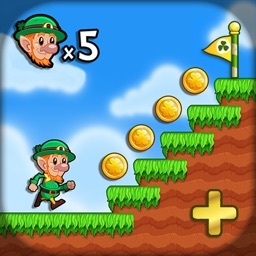 Jump and run through Lep's World 3 and enjoy yourself on 6 terrific, wonderfully designed worlds with 220 levels.